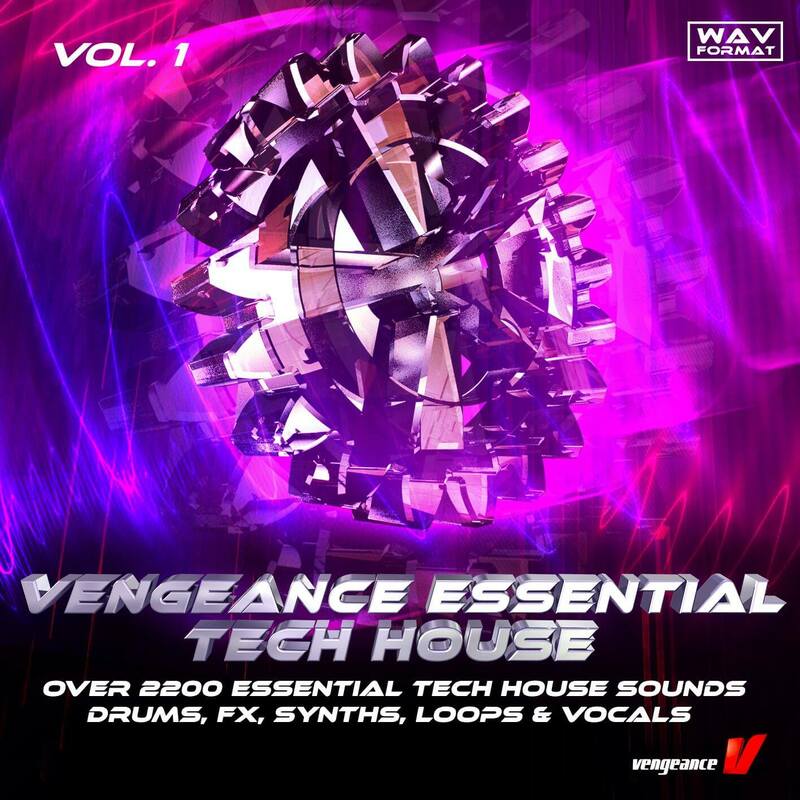 reFX has announced the release of Vengeance Essential Tech House Vol. 1, a sample pack that features a collection of samples by Tobias Kramer, better known as Tobi Kramer for his releases on Formatik Records, Stil vor Talent, Great Stuff Recordings, 1605, etc. and official remixes for artists including Oliver Koletzki, Format B, and Ron Carroll. This new sample pack by Vengeance Sound features authentic, up-to-date Tech House and Techno samples. 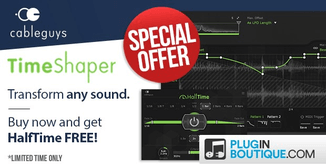 Explore over 2,200 samples, including a wide variety of fresh one-shots such as bass drums, claps, snares, hi-hats, cymbals, percussion, vocal shouts, synth shots and FX sounds – all subdivided into six different categories. With cutting-edge up- and down-risers, reverse FX, miscellaneous FX, vinyl crackle backgrounds and amazing atmospheres that were recorded on airports and in train stations (and other locations) from around the world, tech house and techno producers can find that perfect sound to showcase in their next chart-topping hit! 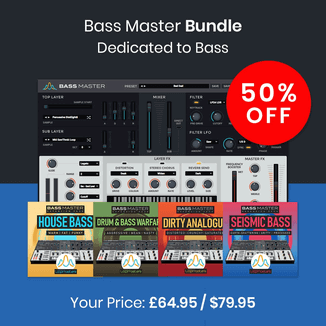 This pack also features best-in-class minimalistic drum loops (with just very few instruments added, so you can layer your individual loops over kick- and clap-free samples) as well as melody – and bassline sub loops to layer under your beat as you carefully craft the perfect groove. 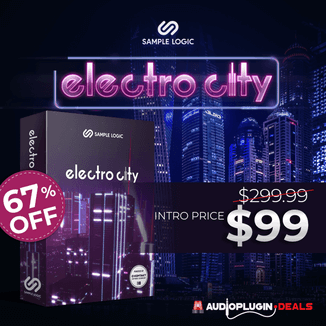 The sample pack is now available at reFX for 79 EUR.